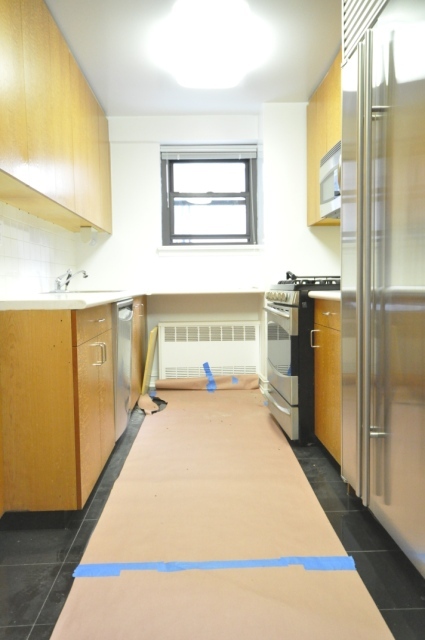 This fully renovated, three bedroom, Upper East Side Rental is just a short stroll from the 6 train and the beautiful John Jay Park. 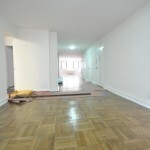 The apartment has a huge living room and three king-sized bedrooms that are drench the apartment with sun light. 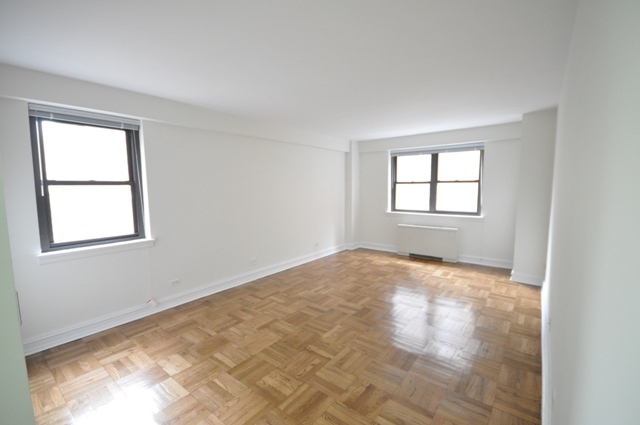 Both the bedrooms and the living area have abundant closet space. 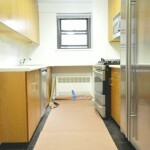 The kitchen is fully equipped with dishwasher, microwave and all new cabinets. 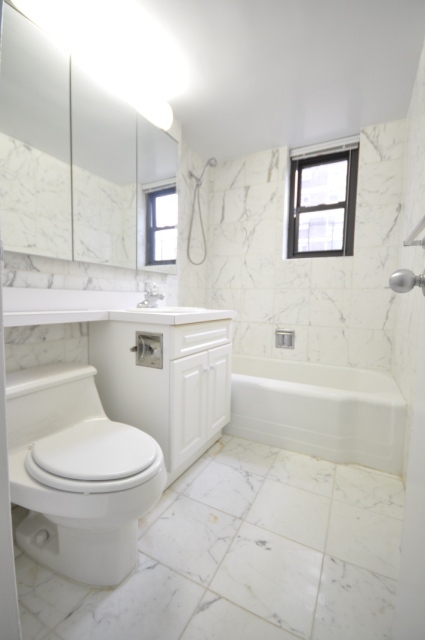 The building offers a 24 hour doorman, laundry room (which you may not need, considering the apartment itself has a washer/dryer), package room and a bike storage room. 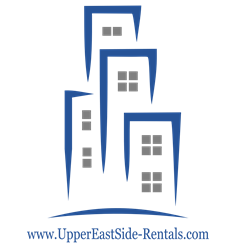 The neighborhood is known for its top notch restaurants, amazing parks and shops and is close to all transportation hubs. 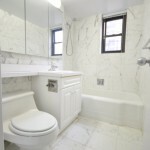 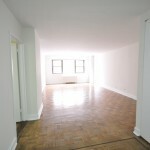 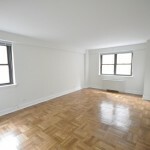 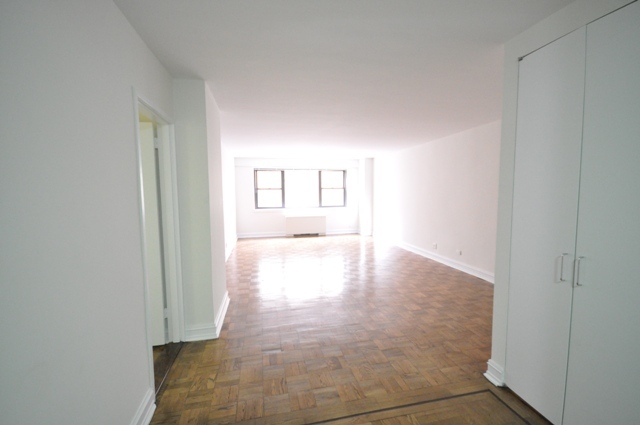 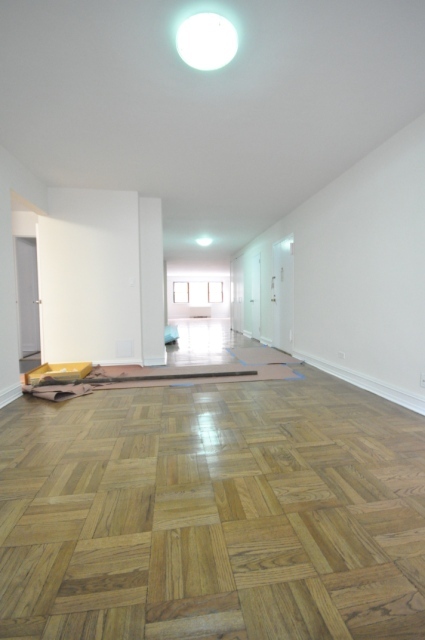 For more Upper East Side Apartments for rent please visit our listings page.